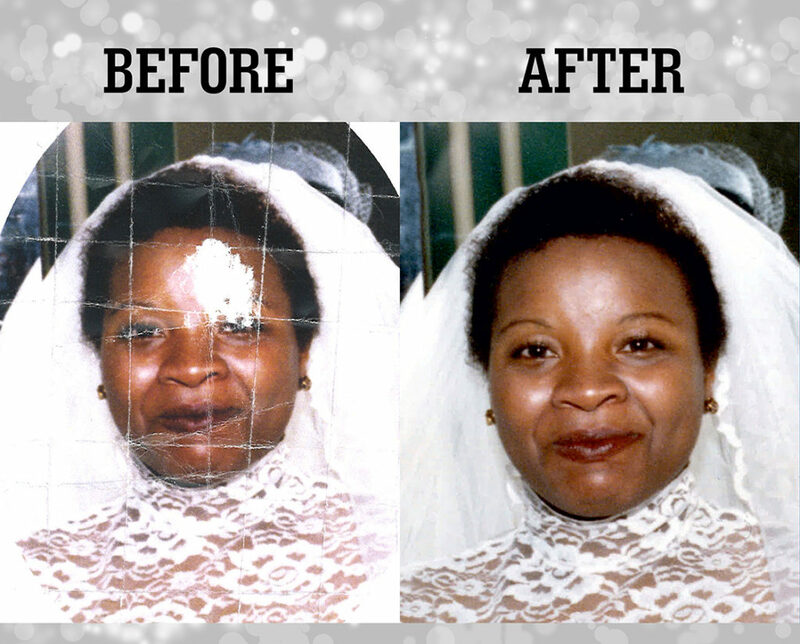 Photo Restoration for Damaged, Scratched, Blurry, Torn, Raw, Historic, Black & White or Faded Photographs/Documents/Posters/Paintings can look as good as new, Natural, Flawless or even better by Digitizing, Colorizing, Repairing or Retouching. 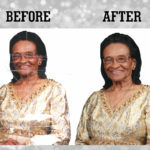 St. Albans Digital Printing Inc. offers the following professional photo restoration services using advanced photo restoration techniques and 20 years of experience in photo restoration business. 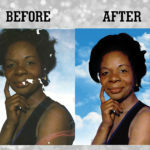 Restore and enhance the life in your photos! 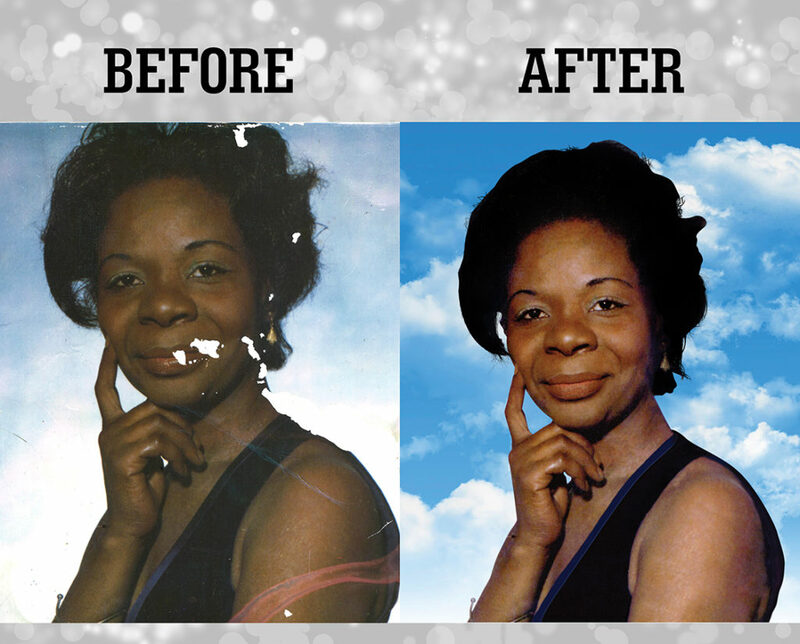 Through the use of modern digital technique, it is now possible to repair old photographs without damaging the original. 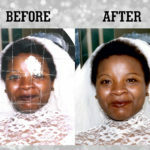 St. Albans Digital Printing Inc, photo restoration or photo repair is always done by hand, using Photoshop (photo restoration software). 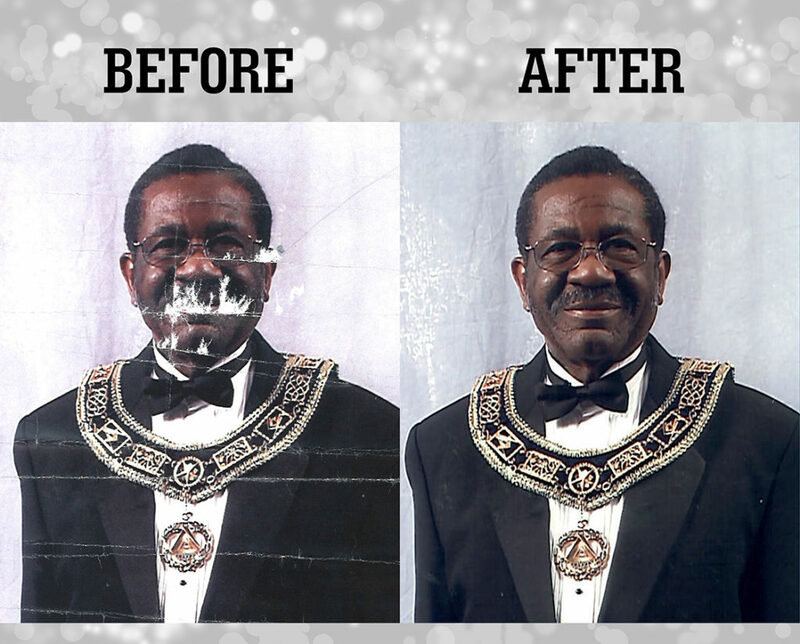 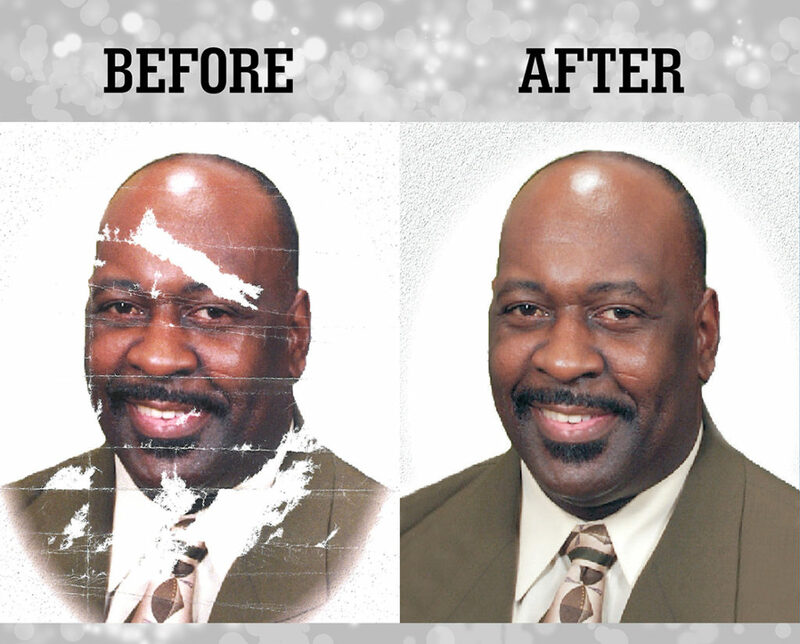 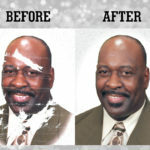 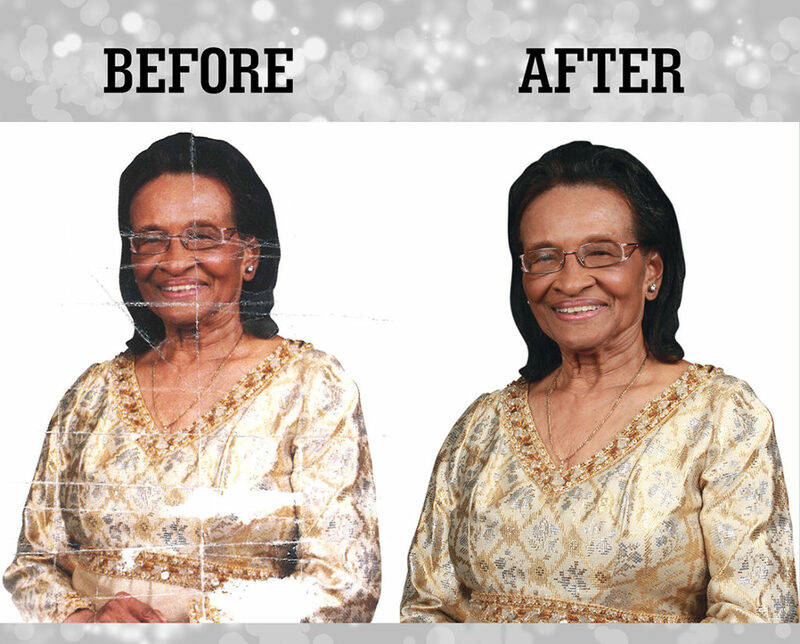 We specialize in repair stained, spotted, torn, cracked, bleached and faded photos like yours every day. 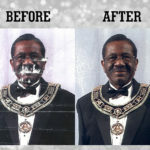 Just take a look at some of our photo restoration work.